你知道这是什么意思吗？No? Languages can both be barriers and be bridges. They can block access to learning and more, but knowing a little of ‘the lingo’ can open previously impenetrable doors. This doesn’t have to be a language from overseas, but a certain way of speaking which includes speakers or potentially excludes non-speakers from a group. Teaching, with its SPaGs, NPQHs and RQTs can make us want to LOL or even go AWOL! 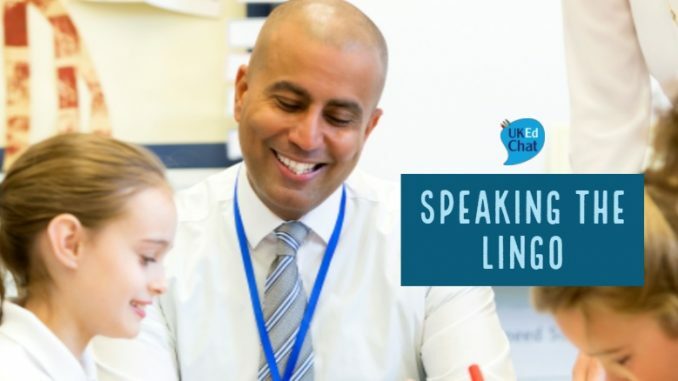 In this discussion, we discussed the barriers which language can bring and how these can be overcome, including questions about modern foreign languages, English as an additional language and non-English speakers in the school setting, and the language of teachers. We were also keen to talk about schools teaching in different languages, such as Welsh and Gaelic, and what benefits and disadvantages have been observed. ‘Magpie’ (which is a verb now apparently!) and ‘box’ this topic. Got thoughts about this? 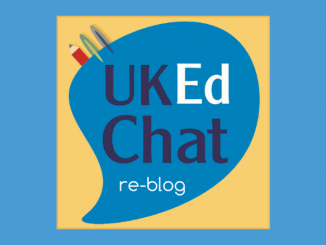 Record a very short video and email to editor@ukedchat.com and we’ll create a montage and add it here. How can school celebrate and share the various national languages that families bring from various cultures? 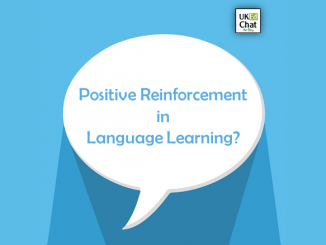 Do you think that language learning has the status and resources needed to teach effectively in our schools? How can schools best support pupils who arrive from various cultures, where the local language is unfamiliar to them? How do schools engage with local dialect, local languages and local idiosyncrasies to celebrate local cultures? 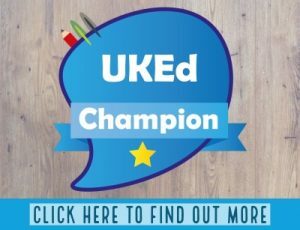 How can languages be used and promoted across the curriculum? 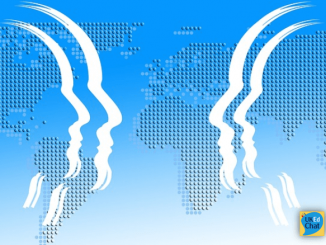 How can all teachers break down language barriers? 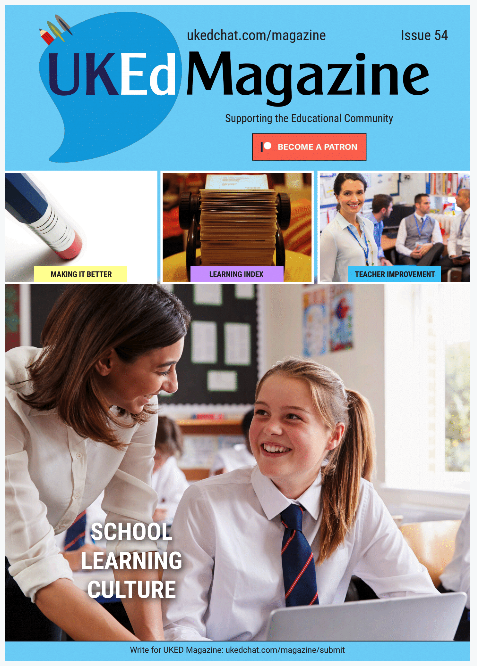 How can we make the language and jargon of teaching less of a barrier for parents and others?